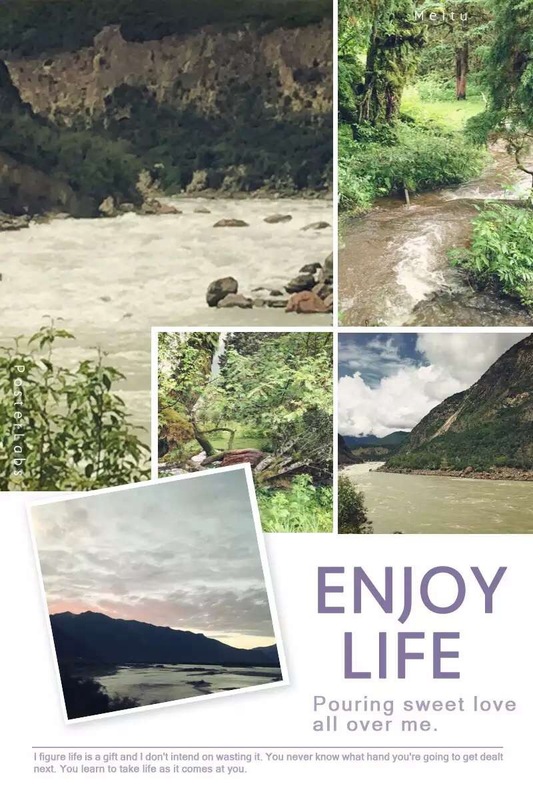 Today we are on the way to Nyingchi, at an average altitude of 3000 meters above sea level, with stunning view of Yarlung Tsangpo River Valley. Yarlung Tsangpo River originates at Angsi Glacier in western Tibet. It later forms the South Tibet Valley and Yarlung Tsangpo Grand Canyon before passing through the state of Arunachal Pradesh, India. It is known as Brahmaputra River in India. Read more articles of this tibet tour experience here.